Dr. Margaret F. Hutson was inducted into the Emory & Henry Sports Hall of Fame not only for her phenomenal coaching, but also her hand in establishing the college’s Athletic Training Education Program (ATEP). 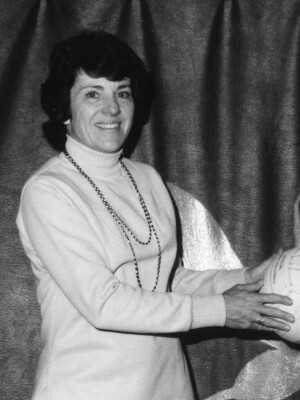 Before coming to E&H, Hutson had a successful coaching career at the University of Tennessee, where she took the women’s basketball team to a 60-18 record over two seasons. Her contributions during this period including orange uniforms, generating positive media attention, and created a strong starting point for her successor, the legendary Pat Summitt. Hutson then coached the Wasps’ volleyball team from 1977-92. During her 16-year coaching career, the team had 13 winning season with eight seasons finishing with 20 or more wins and one season with 30 wins. The team played for three conference titles during her time at the helm of the program. While coaching volleyball, Hutson also served as the athletic trainer for all sports at the college because there were no athletic trainers during that time. She also taught physical education for the college and served as department chair for 11 years. Her most significant and enduring contribution to Emory & Henry was the founding of the Athletic Training Education Program. The E&H ATEP became accredited in the 2001 school year, during a time when there were four programs in Virginia, and continues today. In 2006, Hutson received the athletic department’s Donna Fanelli Award for her support of women’s athletics. 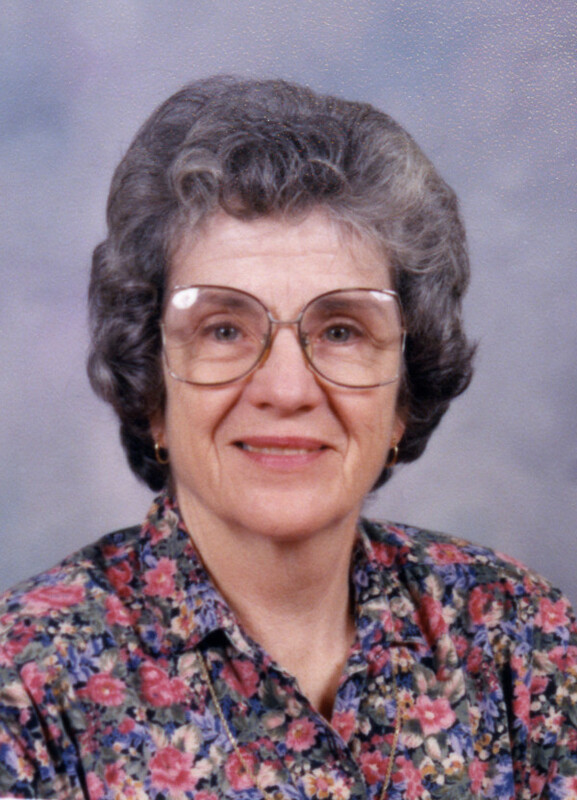 She received the United Methodist Exemplary Teaching Award in 2001. Hutson retired in 2004 after 27 years in the E&H Physical Education Department.